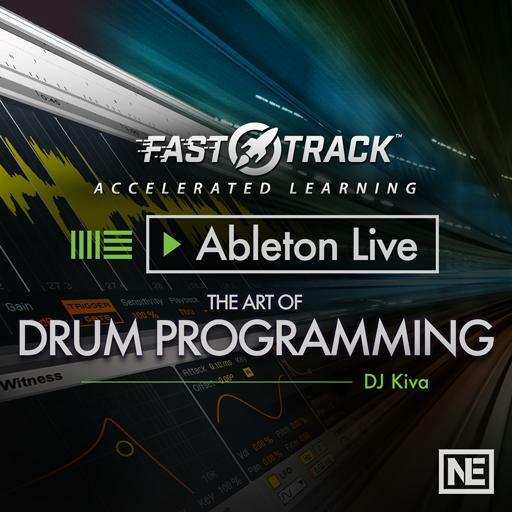 Video Description: Layering breaks and drum patterns opens up a whole new world of creative possibilities. Taking audio and MIDI files that don’t necessarily belong together can have surprising results. Here are a few examples.